Basil Joseph's second directorial outing Godha finally gets its release date. Jointly produced by the Ezra makers, A.V Anoop, Mukesh R Mehta and C.V Sarathi, the film stars Tovino Thomas in the main lead. 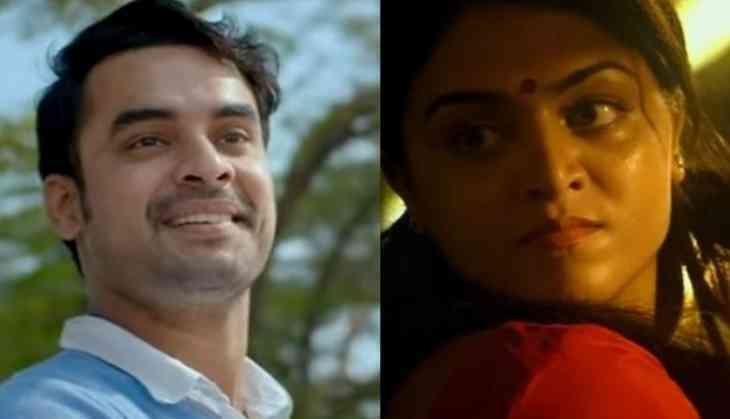 The film also marks the Malayalam debut of Punjabi-Tamil actress Wamiqa Gabbi of Maalai Naerathu Mayakkam fame. Godha is scheduled to be released on 12 May 2017. The makers had smartly revealed the release date of the film through a commentary narrated by Basil Joseph at the end of the trailer. The one-minute and 49 second long trailer, which had released on Saturday has already gone viral by raking in more than 1 lakh views on YouTube. The fun ride trailer has been praised for the wrestling moves of lead actress Wamiqa Gabbi, who plays a Punjabi wrestler, Adithi in the film. The music of Godha has been composed by Shaan Rahman. The song 'O Rabba Bayankariya Pennu Bayankariya' plays in the trailer has already turned out to be a chartbuster. Godha also stars Renji Panicker in a significant role. The film also stars Aju Varghese, Mammukoya, Maala Parvathi, Sreejith Ravi and Hareesh Perumanna.